Google Maps for Android is quite simply one of the most useful programs ever offered on any platform. Preinstalled software applications include Gmail, Google Calendar, Google Maps, Google Talk and a YouTube video player. 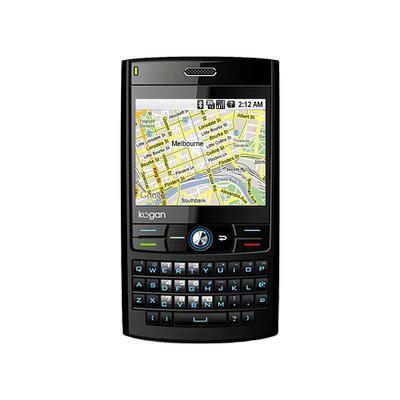 The integrated Google Maps application supports detailed maps, satellite imagery, traffic and Street View.